Facebook by default shares your personal information with other Apps through its in-built Data Sharing Platform. 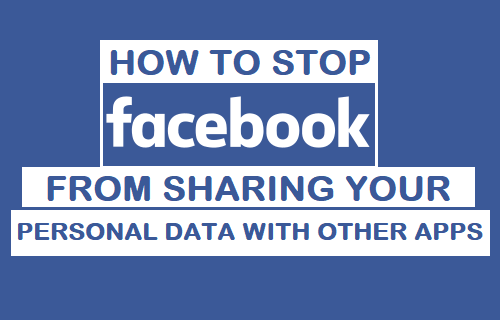 If this bothers you, follow the steps below to limit or totally Stop Facebook from sharing your personal data with other Apps. Going by various news reports, Cambridge Analytica, a British political consulting firm was able to access Facebook profiles of over 50 million users and use this information to influence US voters. The company denies any wrongdoing and according to Facebook there was no Data breach or hacking involved in this episode. This implies that Data Sharing Platform available right within Facebook App was used to collect personal information of users like Age, Location, Family, Relationships, Activities, Interests, Political and Religious beliefs. As you will agree, this is a ton of personal information that millions of users are unknowingly sharing with Facebook and all kinds of third party Apps that can tap into Facebook’s Data Sharing platform to harvest and misuse user information. 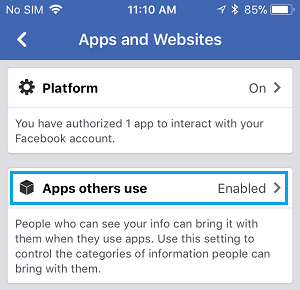 There are two ways to Stop Facebook from Sharing your Personal Data with other Apps. You will find below the steps to use any of the above options that are suitable in your own case. 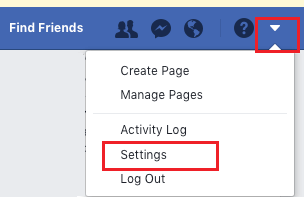 This option is suitable in case you still want to be able to login to other websites, apps and games using Facebook. 2. Tap on the 3-line menu icon located in the bottom menu on iPhone and top menu on Android Phone. 3. 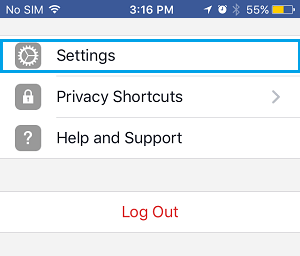 Scroll down and tap on Settings option. 4. On the next pop-up, tap on Account Settings. 5. 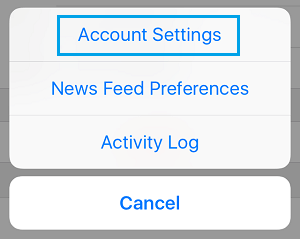 On the Account settings screen, scroll down and tap on Apps. 6. On the next screen, tap on Apps Others Use. 7. 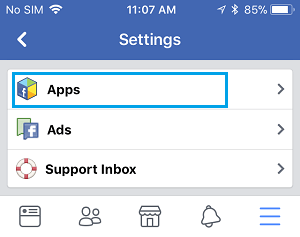 On the next screen, disable the type of Data that you do not want Facebook to share with other Apps. 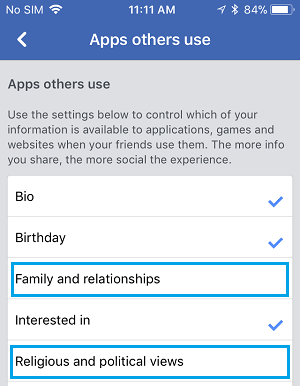 Even if you limit the type of information that Facebook shares with other Apps, your basic information, gender and your friends list can still be accessed by other Apps. 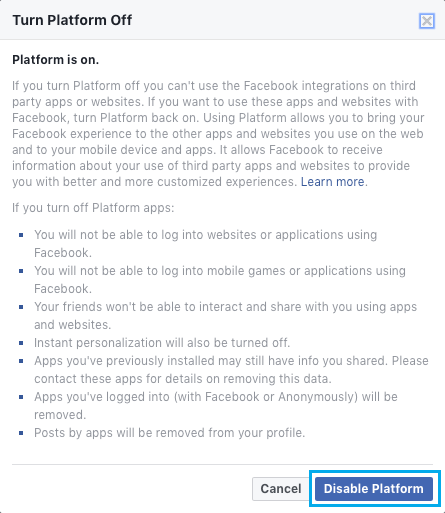 The only way to stop this is to disable Facebook’s data sharing Platform by following the steps below. 1. Using your PC or Mac, login to your Facebook Account. 2. Next, click on the Down-arrow menu icon and then click on Settings in the drop-down menu. 3. On the Settings screen, click on Apps in the side-menu and then click on the Edit button for “Apps, Websites and Plugins”. 4. On the pop-up that appears, click on Disable Platform button. From now on, Facebook won’t be able to share your personal data with any other App.